We had this awesome dIve the other day on Cocoa Thila here in the Maldives. 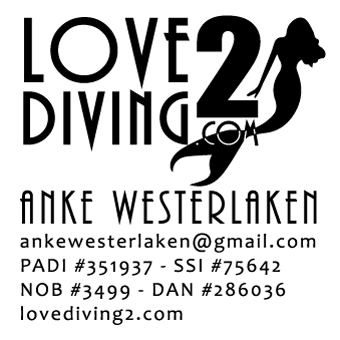 On that site we always have great diving and a good current. 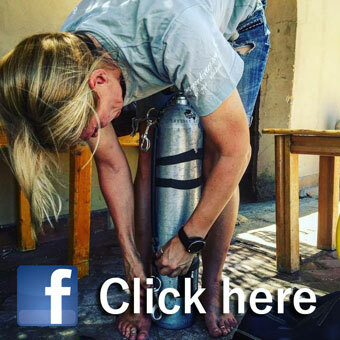 This honestly is an amazing site that any dives should go to. Be prepared though, currents can be ripping. Previous Previous post: MEETING NURSE SHARKS ON YOUR FIRST NIGHT DIVE?